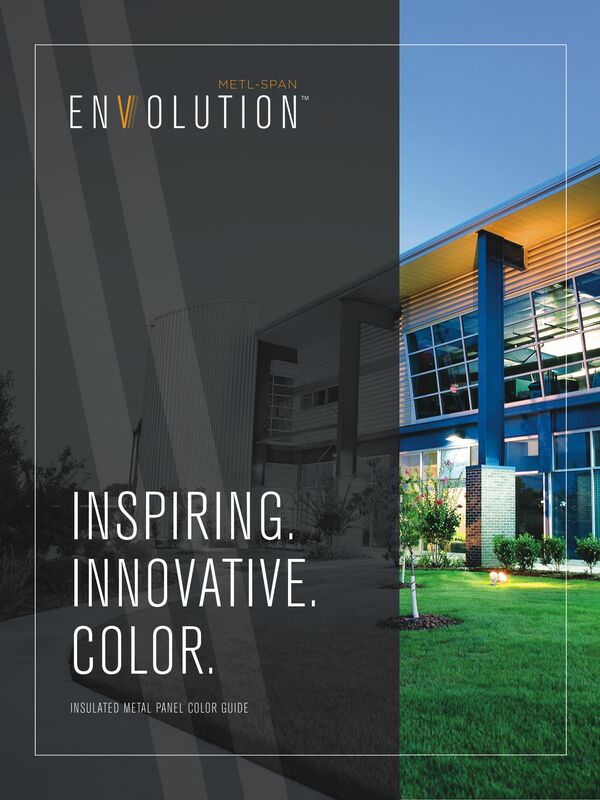 LEWISVILLE, Texas (September 18, 2014) – Because the imagination knows no limits, the new Envolution™ Color brochure presents the expanded palette of options available to architects and designers looking to create a lasting impression. The brochure features the standard and premium finishes, including an expanded offering of textured, metallic and pearlescent colors. It also highlights specialty colors, including weathered metal, wood grain and a variety of faux print exterior finishes. “We’ve significantly expanded our color offerings to provide even greater selection and design flexibility for designers and architects,” said Doug Pickens, Envolution vice president, marketing. To create a more vibrant atmosphere, Envolution is introducing Aurora, a new avant-garde pearlescent series. Aurora colors provide a distinctive prismatic appearance when viewed from different orientations in varying lighting conditions. This innovative and multi-colored system incorporates specialized mica flakes to create a vibrant iridescent look. Initial solar reflectivity, emissivity and solar reflectance are provided for all colors except the Woodgrain Metal Series and Aurora. Envolution by Metl-Span® brings together the best in architecture, engineering and technology to deliver one of the most advanced suites of products for the modern building envelope. To download a copy of the brochure, CLICK HERE. The Envolution product line includes insulated metal panels, window systems and custom accessories. And, in association with Doralco Architectural Metals, provides a complete building envelope solution incorporating Vantaj™ ACM and aluminum plate panels, sunshades and grilles, light shelves, column covers and louvers. For more information on Envolution, visit www.envolution.com.